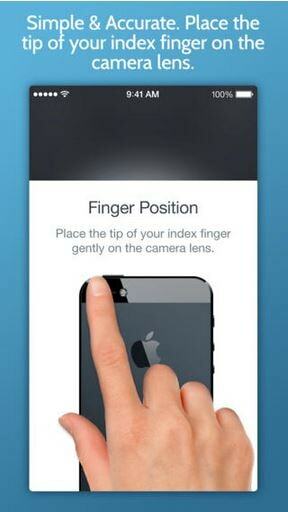 Instant Heart Rate uses your iPhone's camera to measure your heart rate, by detecting the pulse from your fingertip. 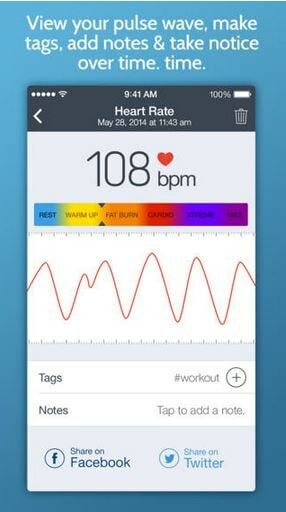 A real-time chart will show you every heartbeat, so you can monitor your health and fitness. This app is very innovative if you can (accurately?) 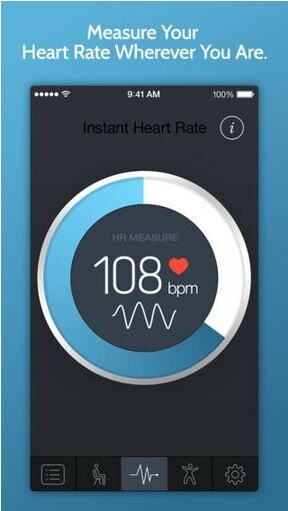 measure heart rate with the phone camera. It tries to sell you a lot of different things. Simply the idea of it and how it works. Knowing my iPhone can detect my heart rate is pretty cool. It lacks a bit of information e.g. why monitoring your heartbeat is important and how often you should monitor it although it's assumed someone needing to use it would have this information provided by a doctor. - the way of monitoring the heart rate is fun. - would be good to have some sort of notification settings.